STRUCTURE, MAKE DIFFERENT MACHINES Operation smoothly day after day, Plate-Top has done its job- without question- during the working period. Plate-Top Solutions make the cantilever structure wonderful improvement. Spot the differences at Plate-Top. 4mm thickness material In a cutting work, the workpiece was born. Beam bent and torch down badly influenced the cutting performance. Plate-Top Straigten machines arms. With 4mm uniform, Plate-Top improved the cantilever structure. Genuine original parts, well-know brand By applying our technology of cantilever structure, improve customer cutting performance. Plate-Top Standard is equip well-know brand and genuime original parts only. Plate-Top is a leading manufacturer of highly researching and producing Cantilever CNC cutting machines. 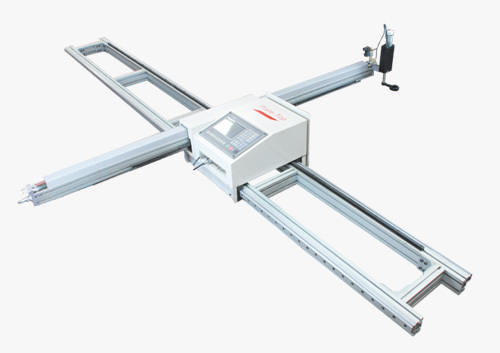 Cantilever CNC cutting machine was widely known as portable CNC cutting machine. 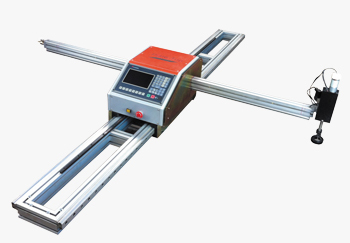 In the CNC cutting machines’ family, Cantilever CNC cutting machine is the most economical type. The machines support both flame cutting and plasma cutting. For flame cutting, Plate-Top machines equip the system.